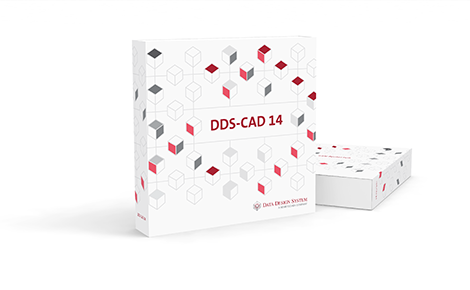 DDS-CAD 14 is here! You will find new and improved features on Open BIM, general handling, and mechanical, electrical, and plumbing installations. Now fully 64-bit. Not only in large projects, but also in a single residential construction, BIM can offer a solution. This is proven in Markelo (NL), where an additional two-storey residential unit including a small attic is built on a private property. DDS-CAD Viewer is the free tool used for viewing, analyzing, merging, and discussing IFC, BCF, gbXML and DWG files worldwide. 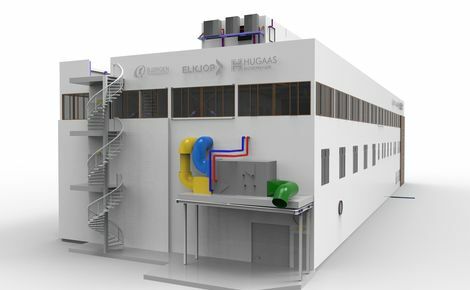 A visionary BIM approach earned Hugaas Engineering the Lithuanian Open BIM Award in the category 'Best MEP BIM project'. 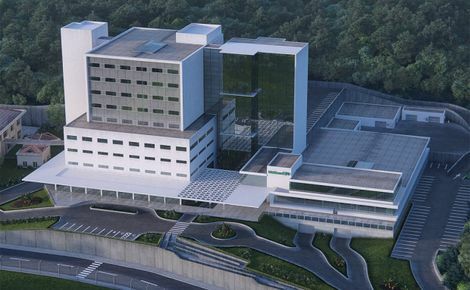 Artecnica optimized their project deliverables and improved their efficiency throughout the project's design phase using DDS-CAD. Module for the design of complete electrical installations and distributor documentation, including lightning protection and fire & security systems. All necessary technical calculations are integrated. Module for plumbing, heating, air conditioning and ventilation. 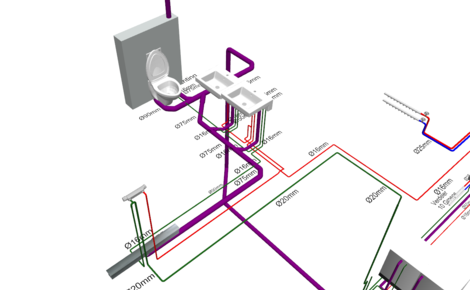 Integrated calculations and advanced control features facilitate optimal mechanical and plumbing design. DDS-CAD Building, the basis for each module. 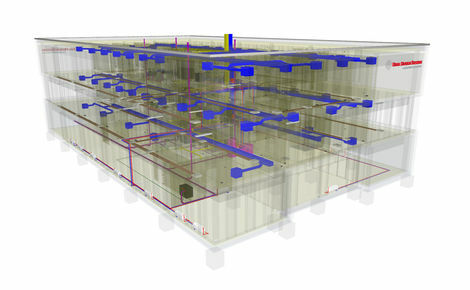 Start BIM planning and building assessment with DDS-CAD, regardless of application types. The package includes all basic design and control functions for an intelligent 3D building model. Complete solution for the design of roof based or ground mounted photovoltaic systems. Including shading analysis and excellent visualization. Polysun Inside allows fully integrated yield calculations and automatic mapping of inverters.